All of the best intentions in the world do not necessarily lead to better Christmas gifts. Shoppers like you and me typically spend countless hours every year frantically searching for that perfect gift. While we research all of the most popular gifts, the most unique presents, and the items that seem really personal when sitting on the shelf, we often end up let down when the big day arrives. If you’re tired of losing sleep trying to figure out how to buy better gifts for your loved ones, however, you’ve come to the right place! We’ve come up with a few foolproof tips to wow everyone on your list this year. Here’s how you too can become a not-so-terrible gifter this year. Studies show that recipients typically wish givers would just stick to the list. Although gift givers often believe that it’s more thoughtful to come up with unique gift ideas on their own, recipients disagree. In fact, recipients consistently rate asked-for items as more thoughtful than those the recipient didn’t request. Even everyday items or weird presents can become great gifts when you reveal your reasoning. Whether you’re giving a coffee mug or a one-of-a-kind trinket, be sure to tell your recipients why the gift made you think of them. 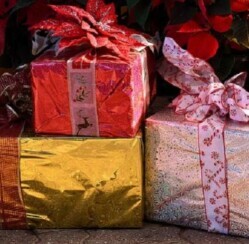 Research reveals that gifts become more meaningful when there is a story behind them. Personalized Christmas gifts are a wonderful way to show your recipients that you really put thought into their presents. Personalized jewelry is a great idea for the love of your life. 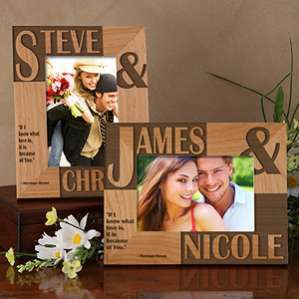 And personalized photo frames and other customized gifts will touch your recipient’s heart as well. 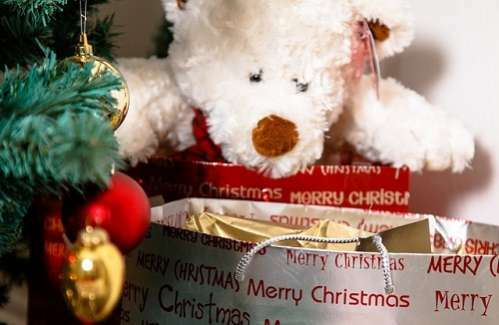 What tips do you have for buying better Christmas gifts this year?